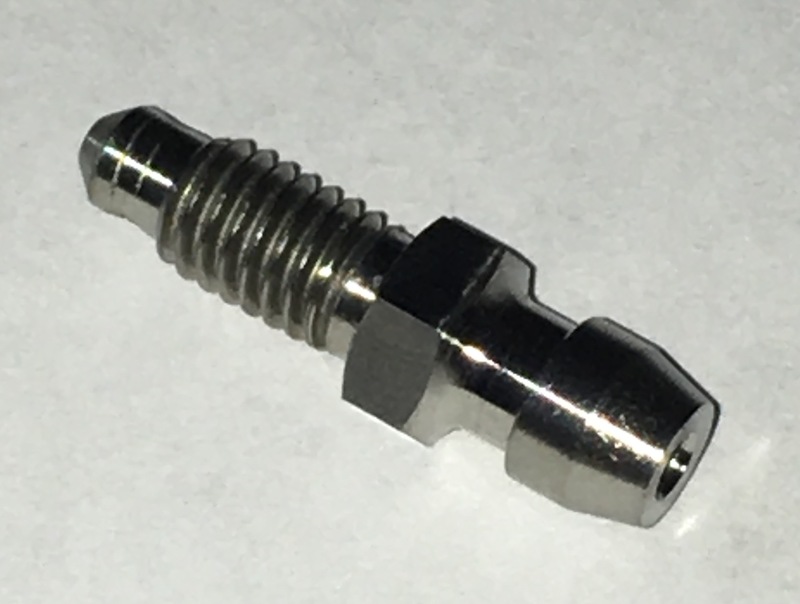 Fits most current karts with 6x1mm bleeder screws, i.e. CRG, Italkart, Intrepid, Tony, etc. Sold individually.